Save on the waiver cost you’ll find at the hire desk when you take out a policy with LowerHire – the rental car excess insurance specialists. Up to £500 per year of car key cover AND MORE! Don't Let your Rental Plans Backfire – Travel Safe with LowerHire. 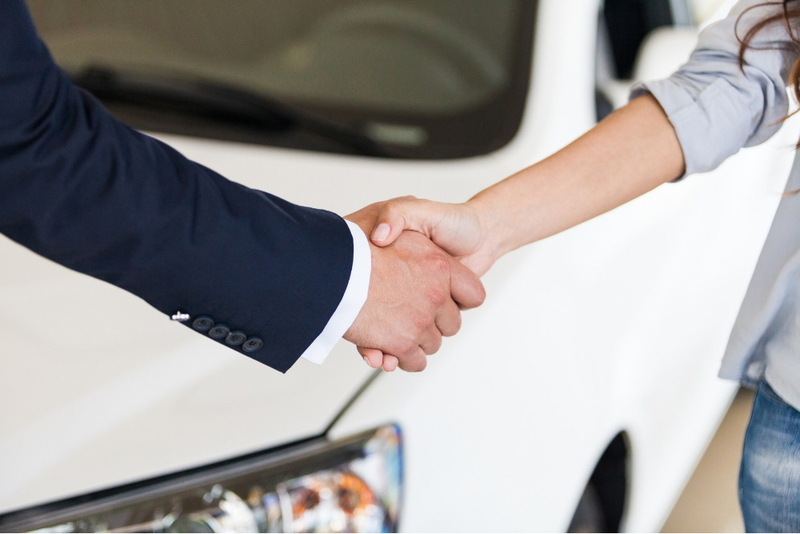 If you have ever hired a vehicle you’ll know that the rental company will provide you with a Collision Damage Waiver (CDW) and Loss Damage Waiver (LDW) before you drive away. This will make sure that you’re not liable to pay in full for any repairs to the vehicle if it is damaged or stolen while in your care. However, what many drivers don’t realise is that a CDW doesn’t cover the cost of the excess fee… which can sometimes amount to thousands of pounds. 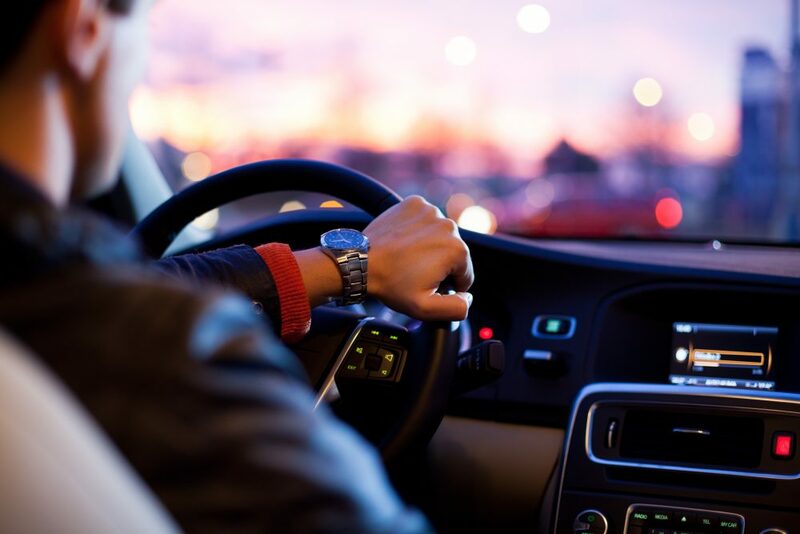 Unexpected payouts like this can really put a red light on your travel plans. 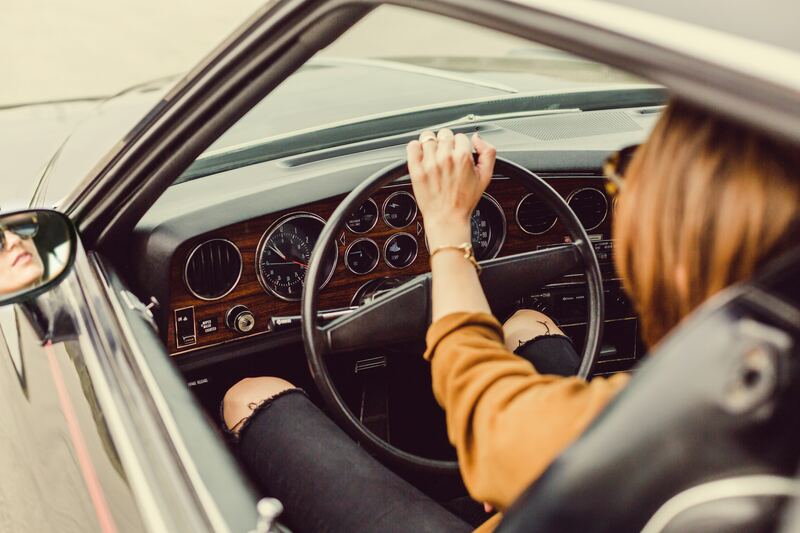 Here at LowerHire we don’t just provide rental car excess insurance – we give peace of mind to thousands of customers every year. Invest in a policy for as little as £8.36 and relax in the knowledge that you can reclaim any costs incurred if your vehicle is damaged or stolen. Family trip, road trip, business trip… exorbitant excess fees are one trip hazard you won’t need to worry about. Both our annual and single trip packages cover a range of damage costs that won’t fall under the remit of your CDW and LDW. You can get up to £500 of cover for damage to the undercarriage, up to £800 to foot the bill for damaged glass in the windscreen, windows or sunroof, up to £100 per tyre if they need replacing… and more! Check out our Policy Wording for more details, or contact one of our experts. 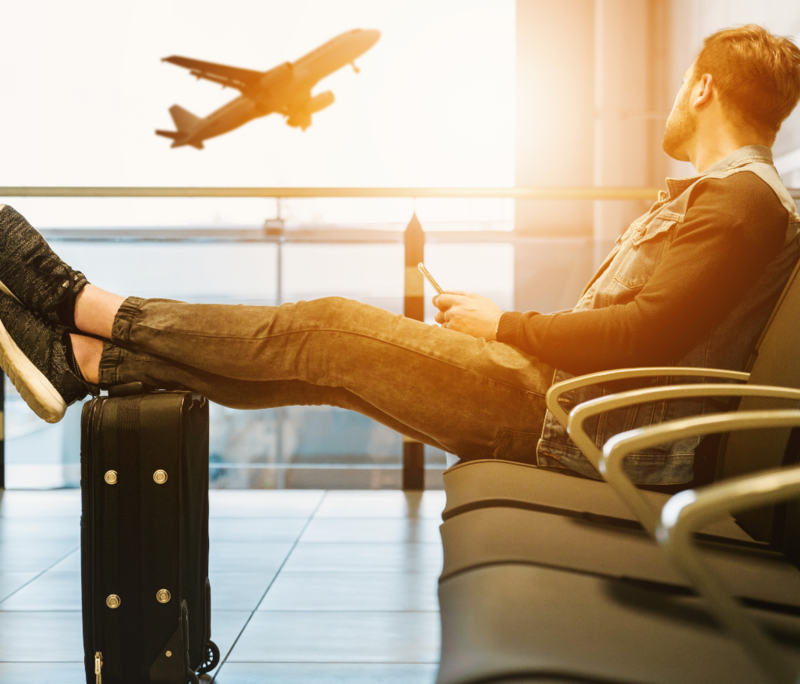 Decide if you need a single or an annual multi trip package – whether you’re travelling at home or abroad, you’ll find our prices hard to beat. Fill in the easy-to-use online quote form in a few simple steps and have your policy emailed straight to you. You can buy it just before you collect your vehicle or book it up to 12 months in advance of your travels. Smile smugly when you enter the depot – no need to accept their sneaky rental car excess insurance, you’ve already bagged yourself a bargain! What is Your Claim Process? Mislaid keys, pranged bumper, stained seats? Not to worry – if you have to use your car rental excess insurance, we can help you in three easy steps. Have all of the car rental receipts that you were issued to hand. Get in touch with us within 31 days by phone, email or post to make your claim. Receive your refund within 10 working days after it’s been approved. For Top Protection from Sunroof to Tyre – Travel Safe with LowerHire. Would a Single Trip or Annual Package Suit Me? If you want to rent a vehicle for no longer than 62 continuous days, our single trip policy is the ideal money-saving solution. 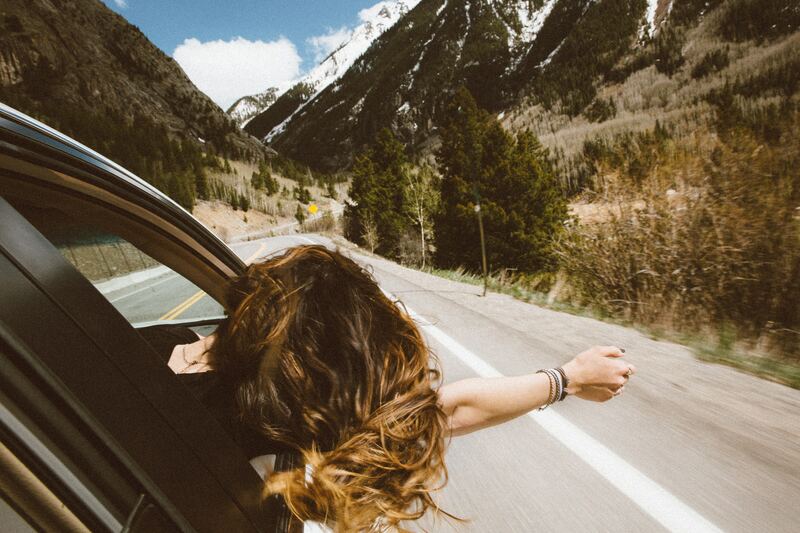 Whether you’re hot-tailing around the Highlands, road-tripping across Route 66 or pootling through Puglia in your rental car, excess insurance from LowerHire will give you peace of mind throughout your travels. If you regularly rent a vehicle, whether for business or for pleasure, it’s more cost-efficient to choose our annual package. You can enjoy cover for unlimited rental contracts for 12 months, as long as none of the trips lasts for longer than 31 continuous days. We recommend this option if you’re taking three or more trips in a year (you lucky thing!). As specialists in our field, we know how to get the best rates and process your claim more quickly than the majority of our competitors. You can make savings of up to 65% on our packages when compared with the vehicle hire companies. We’re known for our comprehensive policies – and the more eventualities covered, the better value the package. Our policies are underwritten by Allianz Worldwide Partners (AWP), a trusted global leader in financial services. For Car Rental Savings Just Enquire – Travel Safe with LowerHire.